Calling all horse and biography buffs! Enjoy this fabulous documentary starring Diane Lane, about the life of Secretariat’s Owner. 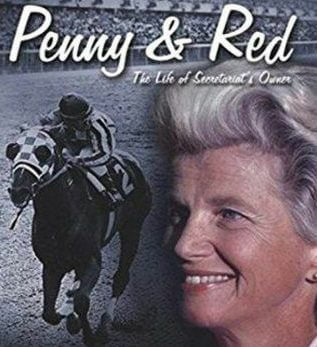 From her parents’ climb out of poverty to her own emergence as the ‘First Lady of Racing,’ Penny Chenery has always been fueled by the love of horses. Forever paired with the great racehorse Secretariat, Penny’s personal story also exemplifies the rise of women of her generation. Co-presented with the Hamptons Take 2 Doc Fest. Registration required, limit 40. Register online using this calendar starting September 4th at 10:00 am.